I started this blog in November 2015, I previously owned another blog called Creative Couture Media www.ccouturemedia.com after graduating from college with an interest in fashion, music and lifestyles journalism, I decided blogging would be a great platform to show my writing skills and love for media. I knew first-hand the lack of resources for younger, trendier black females, so I decided to fill the void. Over the years, the Entertainment music and fashion scene has seen drastic improvements which has allowed for growth beyond the shores of our continent. Seeing this, we decided to create an avenue where creative minds can provide quality and efficient shows as well as services that will take our media industry to the next level. As her current achievements proves, She is a radio presenter At Power Xtra UK, Actor Blogger and the C.E.O of Camille & Friends International. A promising and spectacular firm in the entertainment industry who’s tentacles cut across The UK, Europe, East, South and West Africa. In a world of impossibilities and chaos, Camille sees opportunities and beauty. Optimism is her key. 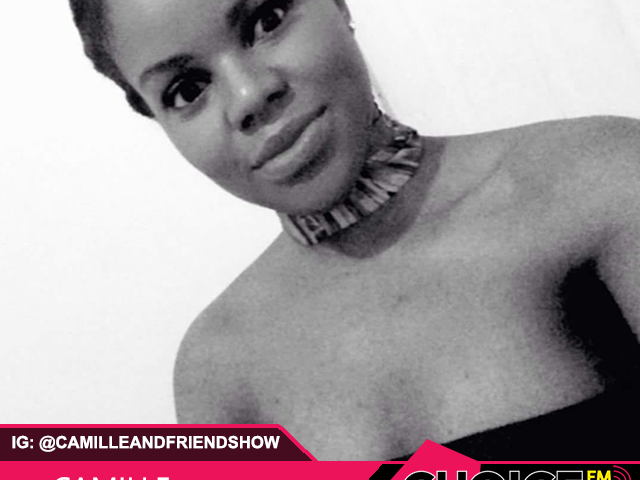 camilleshow.com started in the mind of Camille Ukpanah a blogger of Nigerian decent based in the UK. Since then, we have rapidly grown an amazing team of talented, professional and creative individuals both in Europe and in Africa. We aim to be the forefront of quality shows and services in the African entertainment industry both in Africa and in diaspora. We currently run Radio and Online Shows, blog also provides services such as Event Hosting, Voice over adverts, Film services, Event organisation, Music/Artist/ Promotion and more.